Esports is real, it is here and it is big! From the Rush eSports and VS Gaming events coming in July, to Kwese signing ESPN to broadcast esports in Africa, one can only imagine how far it will go. With this in mind, Blizzard and Twitch will be partnering up! In a bid to bring better quality eSports to fans around the world, Activision Blizzard and Twitch have signed a third-party live streaming deal for more than 20 major Blizzard eSports events. These include events for games such as Overwatch, Heroes of the Storm, Hearthstone, and Starcraft II. The partnership will run through 2017 and 2018 will give Twitch Prime members some cool extras! “We’ve had great experiences and a long history of working with Twitch”, said Frank Pearce, chief product officer and co-founder of Blizzard Entertainment. 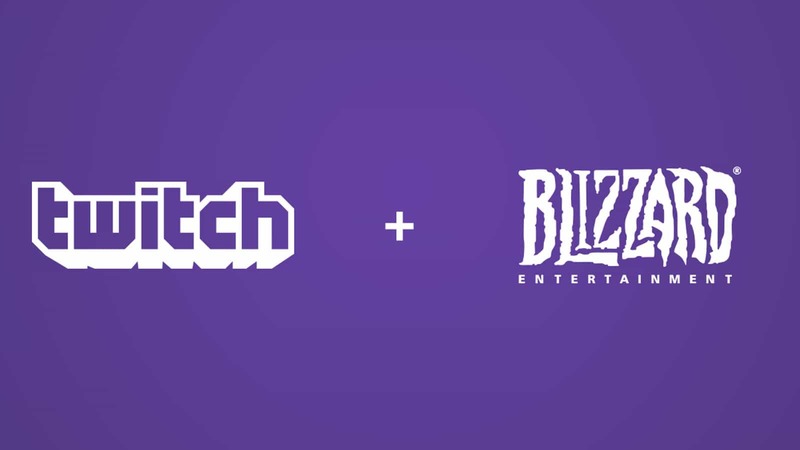 This is why “…we’re thrilled that this landmark agreement with [Twitch] will help us bring some of the most exciting eSports action in the world to Twitch fans and everyone who follows Blizzard eSports”. As alluded to above, Twitch Prime members will get sweet, sweet loot out of the new Blizzard and Twitch deal. This includes special perks to use in the Blizzard games that are featured in the deal. 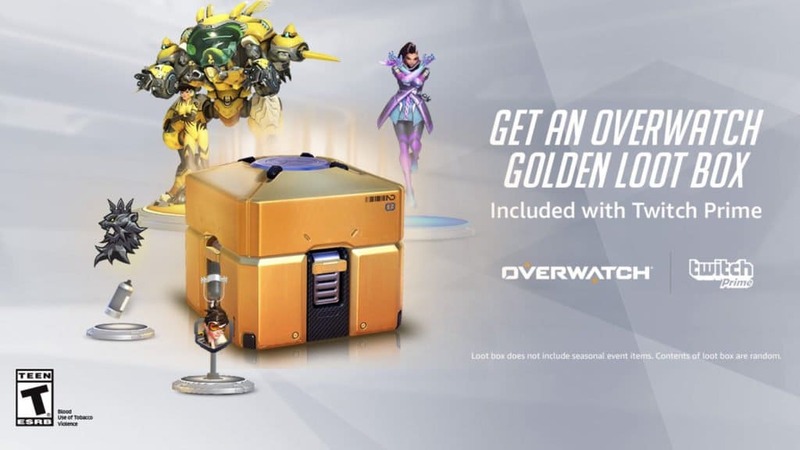 The first special perk comes in the form of a Golden Loot box for Overwatch! The Golden Loot box will contain guaranteed legendary drops to use in-game and will be available for all Twitch Prime members until 10 August 2017. After that, members will receive 10 additional Overwatch loot boxes. Similar perks are planned for Heroes of the Storm, and Hearthstone later in 2017. Additionally, all players who link their Twitch Prime memberships to their Blizzard accounts will also get random loot drops just by watching the streams. The drops, and perks, extend to players on either PC or console. I, for one, welcome the Blizzard and Twitch deal and look forward to more of this kind of thing in the future! Next articleCall of Duty 4: Modern Warfare Remastered is now available as a stand-alone game!